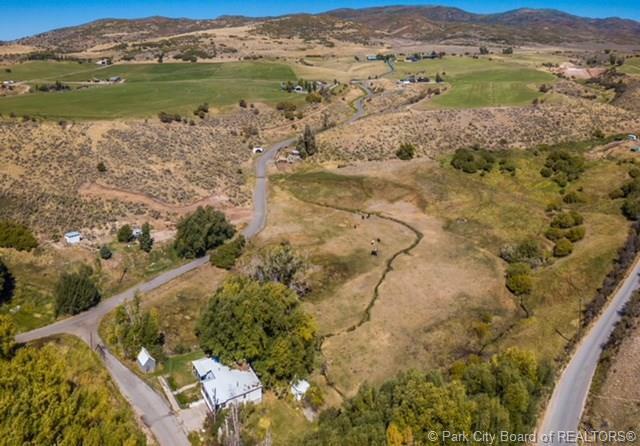 This beautiful property includes 6.33 acres in Peoa on two separate lots. 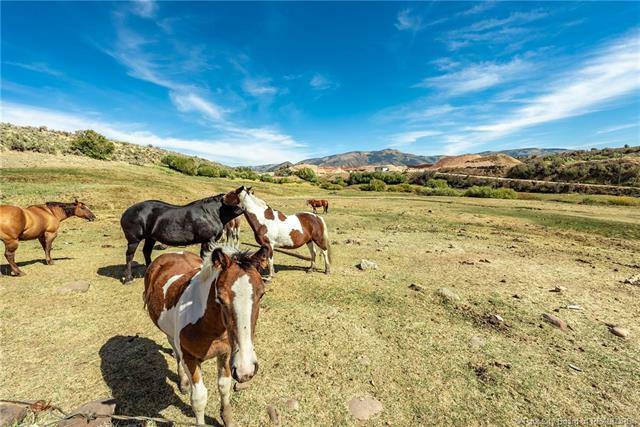 The first includes 6-acres of rolling pasture, a home and three small outbuildings, the second is .31 acres of buildable land. 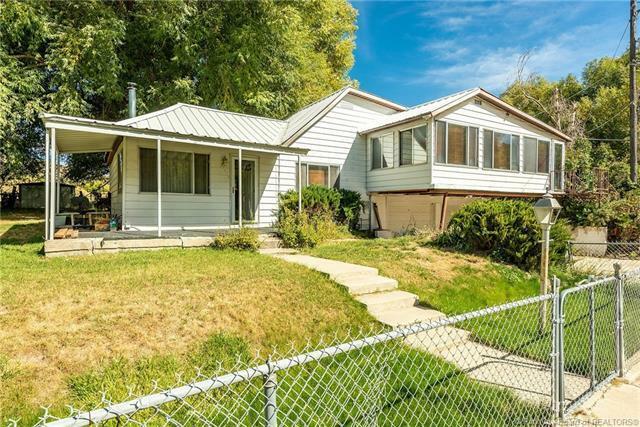 The home is surrounded by mature willow and cottonwood trees and includes a natural spring and a creek. Included are 3.3 acres of water rights in addition to the spring. Adjacent lot CD-138 (0.31 acre), 2554 W State Road 32, has a year-round creek flowing through on the east side. 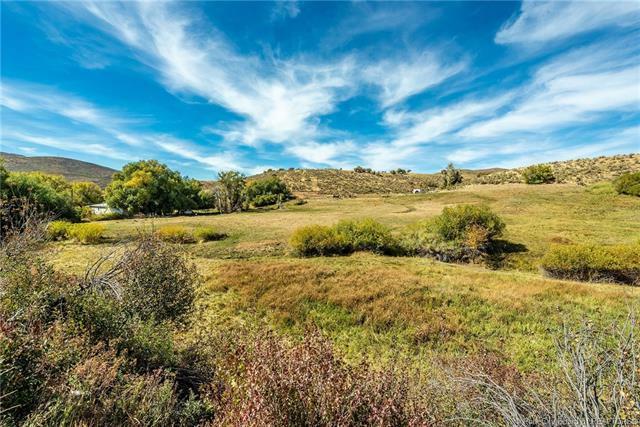 The total list price is $499,000 for all 6.33 acres and water rights. There is a private drive off Hwy 32 which adds a nice buffer from the main road. This is truly a little gem in the heart of Peoa. Call for more info and showings.